Series three of Peaky Blinders was very exciting, especially with that tense cliffhanger, but series four promises to be even better. 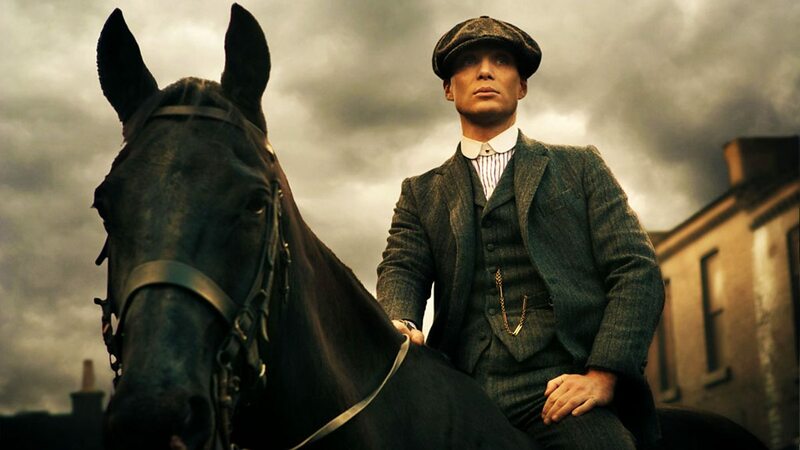 In a recent interview with On Demand Entertainment, Cillian Murphy, who plays Tommy Shelby in the gangster drama, was quizzed about the upcoming series. Although the Irish actor did not give much away, his teasing will excite fans. I think series four will be the best it has been. I’m very excited about it, we just wrapped last week and I think people will be in for a lot of surprises. Considering how good the last series was, the next one must be a corker! There are some new additions to the cast for the next series as well, as Oscar winner Adrien Brody and Game of Thrones star Aidan Gillen are joining the show. Adrien plays the threat to the family and possibly the biggest they’ll face. We have been very fortunate to get two really legendary actors. We get a lot of actors who want to be part of [Peaky] which is great but we try not to make it a ‘spot the star’ sentiment, and just get actors who are really perfect for the role. Although there is no release date yet, Peaky Blinders is looking set to return at the end of this year. Cannot. Wait. Cillian Murphy: Peaky Blinders series 4 will be "best yet"